#BCGO Tour comes to Nelson. Austin Engineering presenting. 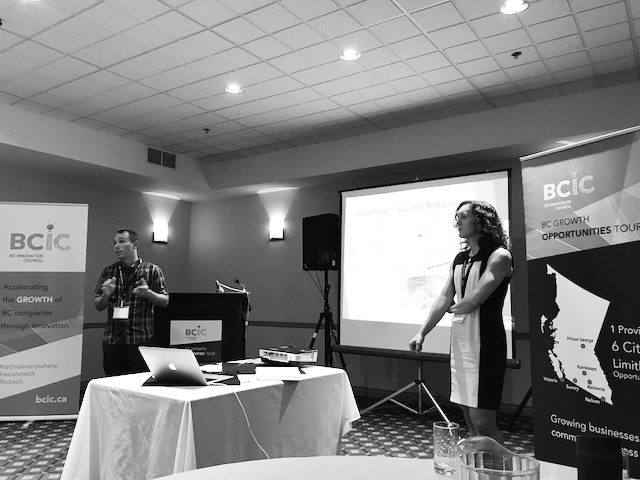 More than 50 local innovators, eight presenting companies attended the #BCGO Tour in Nelson. The BC Innovation Council, a Crown agency of the Province, is promoting regional innovation across British Columbia through the BC Growth Opportunities Tour (#BCGO), which hit Nelson on September 30, 2017. The tour aims to grow regional economies across the province by connecting companies with business challenges to local innovators. #BCGO Fall 2017 is looking to build off the success of the inaugural tour, which took place earlier this year. Since February, over 600 connections have been made, six cross-sector deals have closed, and over 30 deals are currently under discussion. Companies and Innovators looking to connect around one of the 2017 “Challenges” should contact Natalie Wong, Community Relations Officer for the BC Innovation Council at 604 602-5208 or nwong@bcic.ca. This is the first time the #BCGO Tour has stopped off in Nelson. 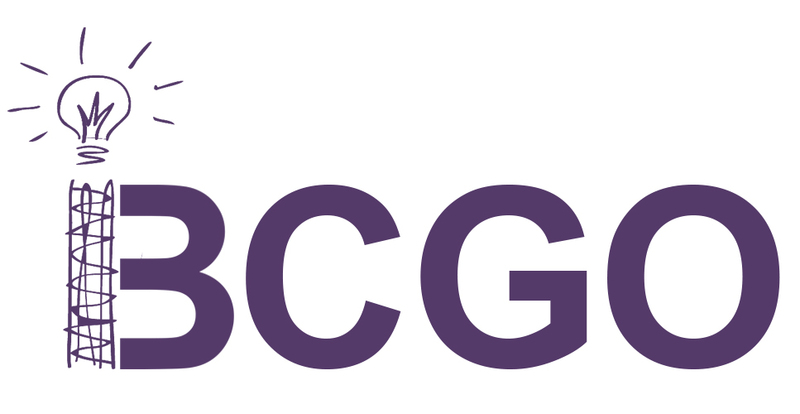 Through #BCGO, the BC Innovation Council makes a concerted effort to bring opportunities to regions that aren’t as closely connected to industry and government. #BCGO Nelson featured eight presenting companies, which included IBM, Rio Tinto, and the West Kootenay’s own Atco Wood Products, Austin Engineering and Fortis BC. Nelson has a small, but developing tech sector. 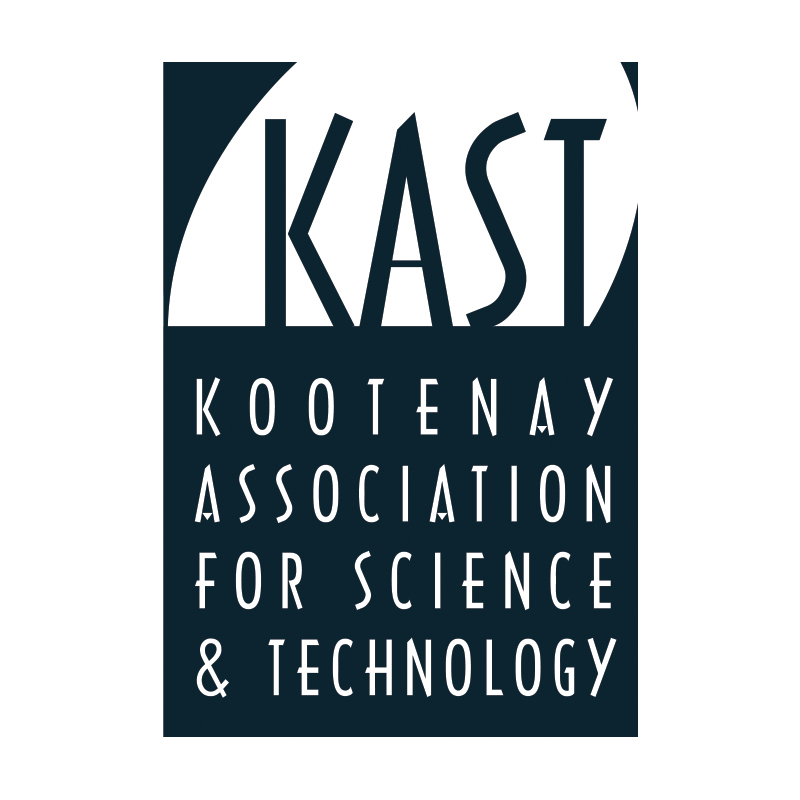 Nelson’s success within the technology sector is due in large part to the Kootenay Association for Science & Technology (KAST), which supports a number of tech-related programs in the region. Selkirk College, which has three campuses in Nelson, has also committed itself to supporting young technology innovators throughout the Kootenays. Please read their presentation HERE.